Did you know that cayenne pepper is capable of stopping a heart attack within 30 seconds? Moreover, did you know that it helps with your weight loss diet regimen? Although cayenne pepper may not be the king of medicinal herbs, it surely is the prince, blessed with some truly astonishing health benefits. Right from simple healing to battling and eliminating serious health problems, the benefits of cayenne pepper are many. Botanically referred to as Capsicum annuum, cayenne pepper takes its name from the Cayenne city in French Guiana and is a member of the Solanaceae family, which also includes bell peppers, jalapeños and the chiltepin. Known by a myriad of names, like guinea spice, Cow Horn Pepper, aleva, bird pepper and red pepper (in the powdered form), cayenne pepper finds its place mostly in cooking as a flavoring agent and for medicinal purposes. The hot and spicy taste and hot healing powers that cayenne pepper carries along, come from the compound called capsaicin, which provides many health benefits to human beings. Let’s catch up with the great potential benefits that this American spice has got to offer. The history of cayenne pepper can be traced back to as early as 7000 BCE amongst the natives of tropical Americas. Its domestication started between 5000 and 3000 BCE by nomadic tribes in the New World on the south of Mexican border, but was initially used as a decorative item, only to be consumed as a foodstuff and medicine later on. Being a native to Central and South America, the pepper was named after the capital city of French Guiana in South America. Christopher Columbus found these peppers in the Caribbean and introduced them to Europe, where they were used as a substitute for black pepper, which was an expensive spice at that time as it was imported from Asia. From Mexico, Ferdinand Magellan introduced cayenne pepper to Africa and Asia, particularly in the Philippines, India, China and Japan. Today, this spice has not only been incorporated into their cuisines but also has found a significant place in the medical world. Today, cayenne pepper is grown across all continents, with China, Turkey, Nigeria, Spain and Mexico being the leading commercial cultivators. Cayenne pepper is widely popular for normalizing blood pressure levels. By regulating the flow of blood from head to toe and equalizing blood pressure, cayenne pepper controls the flow of blood in arteries and veins. It removes blockages in the arteries, improving blood circulation, and hence reducing the risk of arthrosclerosis. This therefore lowers the chances of hypertension. In addition to its task of supplying vital nutrients to the heart, raising body temperature, improving blood circulation, and getting rid of toxins from the blood, plaques adhering to arteries are removed by cayenne pepper. Diluted cayenne pepper in a cup of water is usually administered to a person suffering from heart attack as it acts as an instant cure. With abilities of killing cancer cells, cayenne pepper is highly recommended for treating leukemia and cancers of lungs, pancreas and the prostate gland. Most naturopaths consider cayenne pepper as a solution for migraine symptoms. Due to its ability of stimulating a pain response in a different body area, cayenne pepper diverts the brain’s attention, thereby reducing the concentration of pain in the nerve fibers of the brain. Since it breaks up congested mucus and brings it back to the move, cayenne pepper is considered highly effective in curing cold and flu. As the mucus starts leaving the body, you are likely to find some relief from the flu symptoms. A well-known digestive aid, cayenne pepper increases the flow of enzyme production and gastric juices; thus, stimulating the digestive tract. As a result, it helps the body to metabolize the food consumed. By reducing atherosclerosis, encouraging fibrinolytic activity and preventing the formation of blood clots; cayenne pepper decreases the chances of experiencing a heart attack or stroke. Cayenne pepper acts as a circulatory stimulant by increasing the pulse of the lymphatic and digestive rhythms, thereby streamlining the natural process of detoxification. 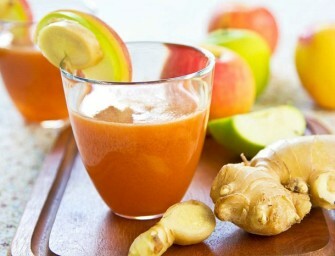 Furthermore, it induces sweat, which is again, important for detoxification. 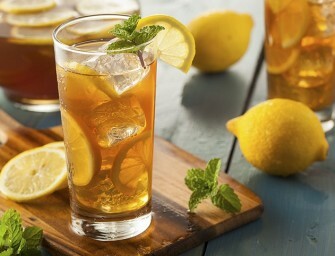 When prepared with lemon juice and honey, cayenne tea makes an excellent morning beverage for total body detox. Cayenne pepper contains capsaicin which has pain reducing effects. As such, when applied topically on joint pain, capsaicin stimulates the substance P production in an area, which initially creates a burning sensation but later brings relief. Consumption of cayenne pepper on a regular basis reduces your appetite, leading to less caloric intake throughout the day. As a result, it acts as a metabolic booster which helps in burning excess amounts of fats and calories, contributing to weight loss. Rich in vitamin A, or beta-carotene, cayenne pepper develops healthy mucus membranes in the nasal passage, lungs and urinary tract, thereby protecting against pathogens and boosting the overall immune system. Cayenne pepper is used for treating a variety of diseases and ailments, such as heartburn, delirium, tremors, gout, paralysis, fever, dyspepsia, flatulence, sore throat, atonic dyspepsia, hemorrhoids, menorrhagia in women, nausea, tonsillitis, scarlet fever and diphtheria. 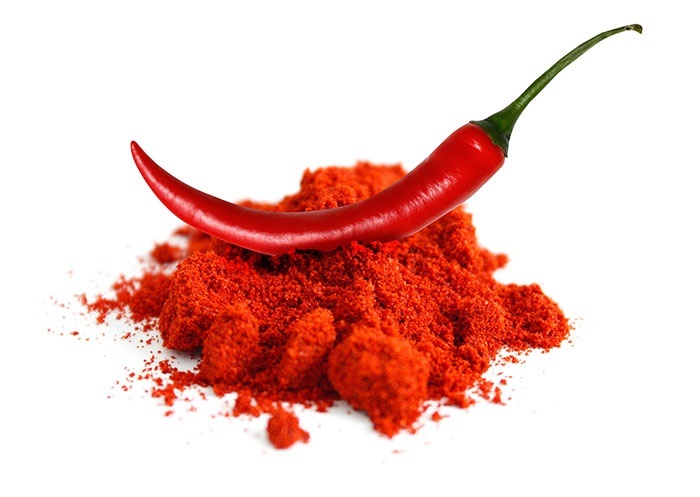 Relieving pain of the womb, removing obstructed menstruation, treating all diseases of the throat, lessening toothache, stopping vomiting, remedying cholera, curing snake bites, and preventing blood clots are some other valuable health benefits of cayenne pepper. Cayenne pepper has about 318 calories per 100 gm of weight. You can find cayenne peppers in the market all round the year in fresh, dried and powdered forms. It is best to buy fresh whole cayenne pepper pods instead of the powdered variety to keep away from adulterated spicy mixtures. While choosing fresh cayenne peppers, look for pods that are firm, smooth, and brilliant red colored. They should have healthy, green stems, free from cracks, and look wholesome and compact. Avoid buying pods that have spots, spoiled stems or are inflicted by molds. Cayenne peppers should be stored unwashed in a plastic bag in the refrigerator where they keep fresh for about one week. They can be eaten or cooked at any stage. As such, you can substitute the green variants in your dishes with the red mature peppers for a spicier flavor. Alternatively, you can wrap cayenne pepper pods in a paper towel or paper bag before placing them in the refrigerator. 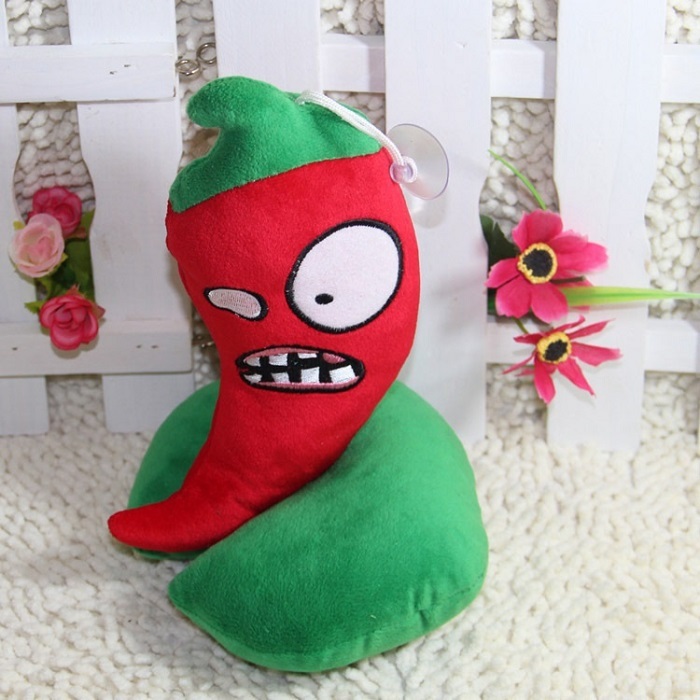 Check your peppers frequently, lest they develop soft or dark spots, which should be discarded immediately, else they will spread the mold to other pods as well. As for dried or crushed cayenne pepper, it can be easily stored in an air-tight sealed glass jar, in a cool, dark place, away from direct sunlight, where it will keep well for up to one year. However, keep inspecting the pepper and replace it when the color and aroma fade. 17 Incredible Health Benefits of Cardamom You Should Know About!